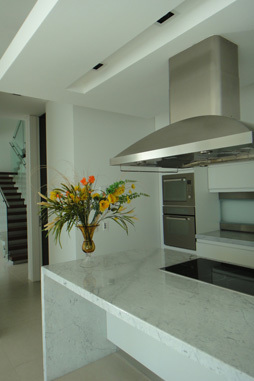 Management and supervision are essential to the successful completion of any interior design project. What sets us apart is our strong follow-through, integrity, efficiency and reliability. We place high emphasis on contract negotiation, follow-up, coordination and overseeing of the entire process, from start to finish.